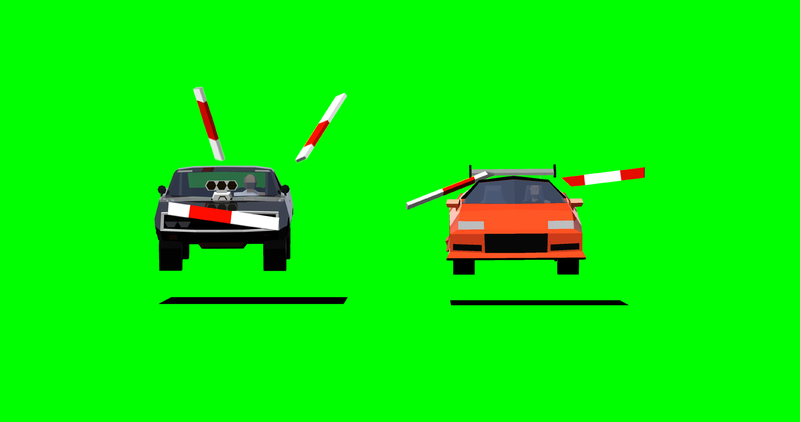 I`d just like to share my little 16bit retro Fast and Furious animation. It has been a spare time project I created in maya over the course of the year. 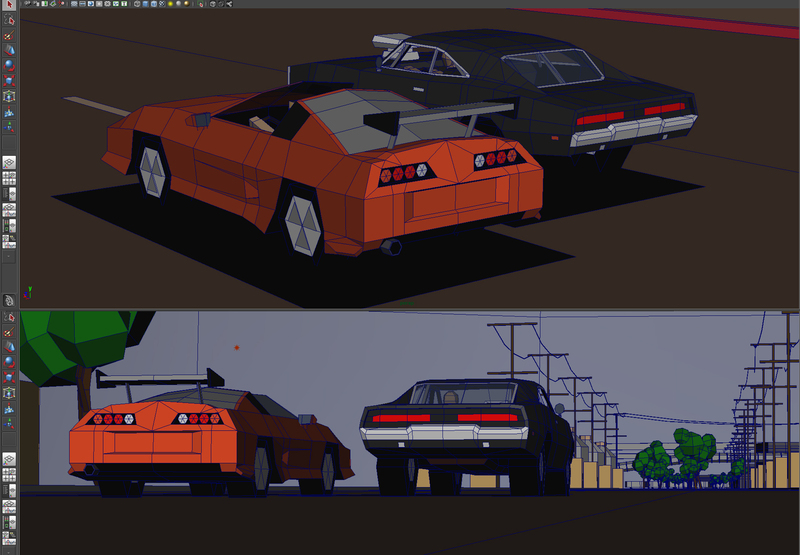 It is a shot-for-shot re-creation of the car chase from the film. 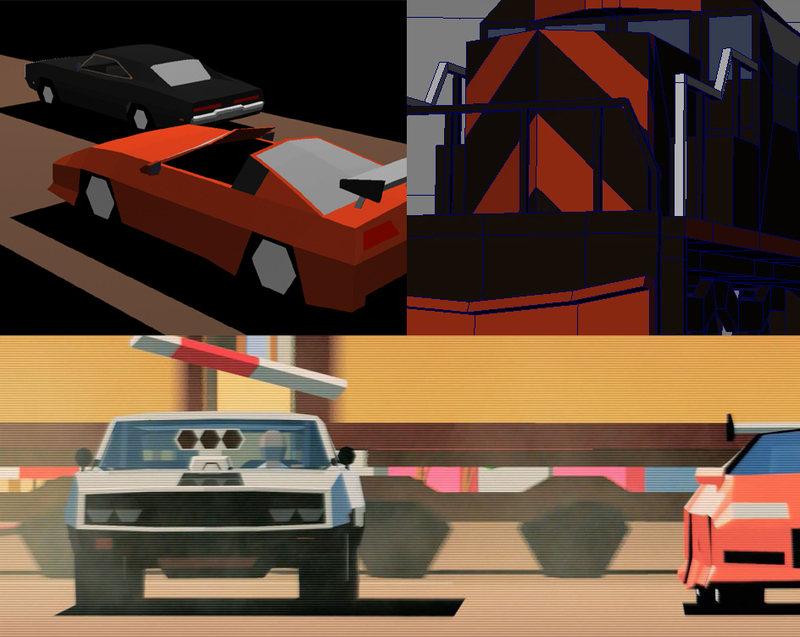 Designed to look and feel like a videogame cutscene from the early 90s, think of early games on the amiga500 or polygon based racers. 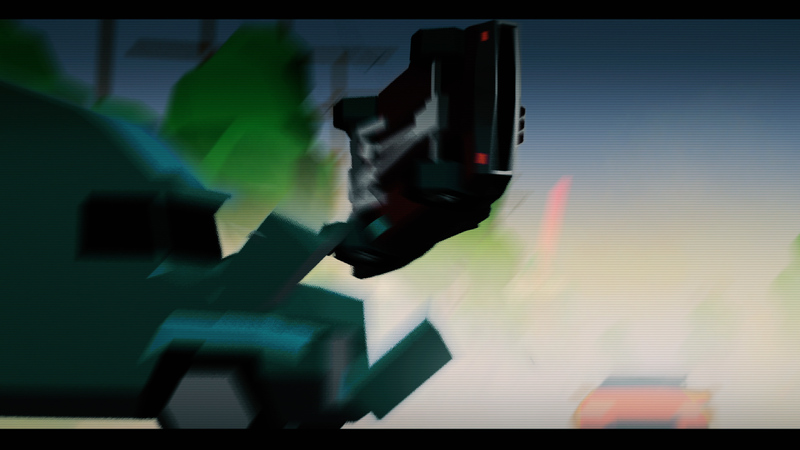 I also composited a couple of shots in Aftereffects in order to add some smoke elements.